With nearly a quarter of Michigan’s residents aged 60 or over, the state may be looking a little grayer but if the Sandy Pines community is anything to go by, there’s no sign of anyone slowing down. With better healthcare, technology and more seniors choosing to remain in the workplace, this age group is very much young at heart. 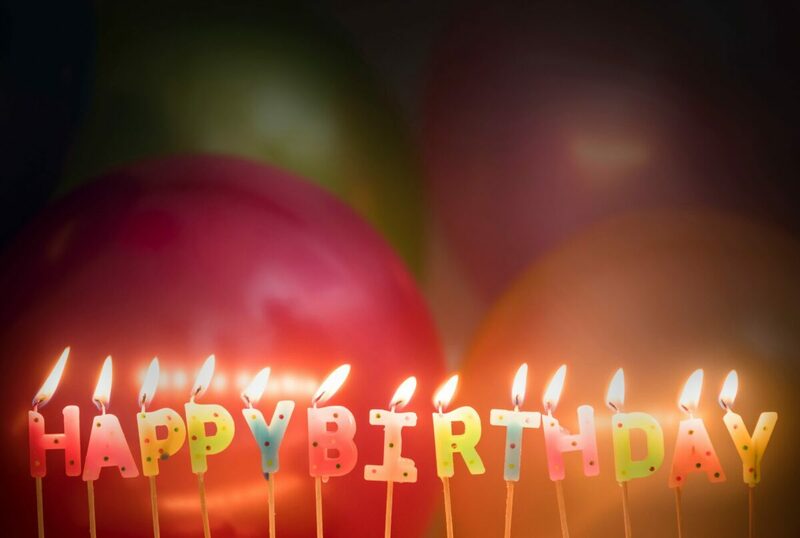 So if you’ve found yourself responsible for planning a senior celebration or milestone birthday, don’t be taken in by preconceptions of “parties for the elderly”. Your senior might actually be happiest playing pickleball or hiking a nature trail; start with their personality and interests and be prepared for a lot of fun. The best place to start is with the guest list as this will affect what type of event you can go for. Ask your relative who they would like to celebrate their special day with, and for how long. At present, 12 million Americans aged over 65 live on their own; this doesn’t mean they prefer their own company, but it does mean that large numbers could be a bit overwhelming. If your relative is hard of hearing, they might also prefer something smaller and less noisy so that they can talk to their guests more easily. Think about your venue and whether it’s accessible to any guests with mobility issues – hiring golf carts might be a fun solution if you’re planning something outdoors. Finally, if your venue offers catering options, find out how flexible they can be with dietary requirements. Your next decision is what style of party to go for. One study looking at the favorite activities of seniors found that physical activities topped the list. If your relative loves being active, why not host your own Human Foosball tournament with a relaxed BBQ afterwards, or get the grandchildren involved with Mini Golf and sundaes at the Ice Cream shop. For a birthday boy or girl who loves a bit of glamor, why not roll out the red carpet and give everyone the VIP treatment for the night? A casino, cocktail party or 1920s style jazz night gives everyone a great excuse to dress to the nines. One of the most important decisions you’ll make is what food to provide. Your choice of activity may set the pace here; an outdoor activity may lend itself to informal outdoor dining, whereas a glamorous Hollywood night could call for canapes. Alternatively, the menu could feature your relative’s childhood favorites, or food and wine from around the world which they’ve enjoyed on their travels. For a budget friendly option, you could arrange a bring and share meal and ask guests to bring something they’ve enjoyed eating with your relative before – whether that’s a supper dish or a box of their favorite candy. When it comes to throwing a party for an elderly relative, throw out any preconceived ideas about ‘older people’. Shape the event around the people they’d most like to celebrate with, their passions and interests, and food to fuel the fun and evoke happy memories. With one in three Americans feeling lonely, a birthday party is a great way to simply wrap people in love.